Do you want to Run with a Shelter Dog? Across the country, there are various programs for people to run with shelter dogs. Running, jogging, dogs, rescue, animal shelters. If these are all interests to you, consider volunteering your time to take an adoptable shelter dog for a run. If you’ve thought, “Hey, that’s a great idea, I’d love to run with a shelter dog” but do not know of a program in your area, check this list to see one exists near you. Miles and Mutts has reached out of to several of these organizations to start a network so we can spread the word about our cause and mission to provide exercise to adoptable shelter dogs. This post will serve as a resource to highlight those programs. It will be a dynamic, evolving list so continue to check back. Disclaimer: Miles and Mutts has no affiliation with any of the programs or organizations listed below. This is a resource only. Please contact all organizations directly to learn more about the programs and the organizations they support. Miles and Mutts is a program to run with adoptable shelter dogs. We run with the dogs to provide them vigorous exercise, socialization…and love. Rescue. Run. Repeat. 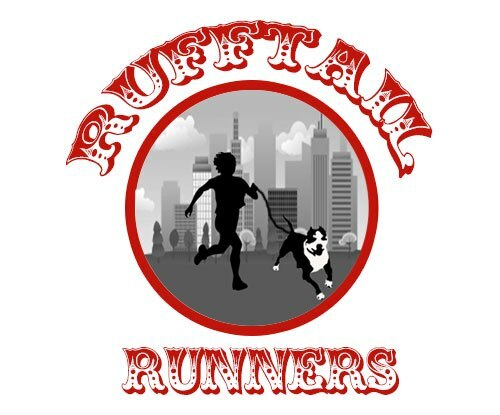 Team Spiridon’s RuffTail Runners is a program that encourages Austin’s running community and our four-legged friends living in shelters to help each other get out and get some exercise! To date, RuffTail Runners has trained over 1,000 runners to help get all runnable dogs from Austin Pets Alive out for daily runs. The primary mission of the Dogs On The Run program is to connect runners from our community with homeless dogs as running partners and to provide ongoing support for the Charlotte-Mecklenburg Animal Care and Control Unit. Volunteers provide exercise to our more active adoption dogs by taking a dog on a 4 mile run. This is a very physical, sometimes dirty, all-season job and many of the dogs are large and untrained. Volunteers should be comfortable around active dogs of all sizes and breeds. Volunteers must be able to run 6.4k/4 miles and have dog handling experience. Shifts are 1.5 hours every morning and weekday afternoons. KC Dog Runners, a dog running and walking business coordinates twice a month runs for area shelter dogs from Wayside Waifs. Volunteers take dogs for about a 45 minute run. For more information and schedules, check out their website and Facebook page. 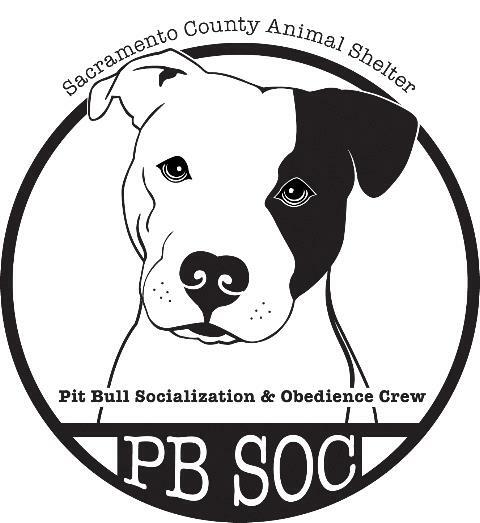 The primary focus of the Pit Bull Socialization and Obedience Crew of the Sacramento County Animal Shelter is to teach the dogs good leash manners and basic obedience skills. The program has expanded to include running and biking with the dogs to provide them with necessary exercise. This group is focused on exercising with your pooch. Every Saturday you can join other dog parents walk/run around the bay! To keep it interesting, each month we will find a 5K walk/run that is dog friendly so that you’ll have the opportunity to enjoy organized events. Don’t have a dog? The Barking Lot can supply an adoptable dog for your exercise pleasure!! 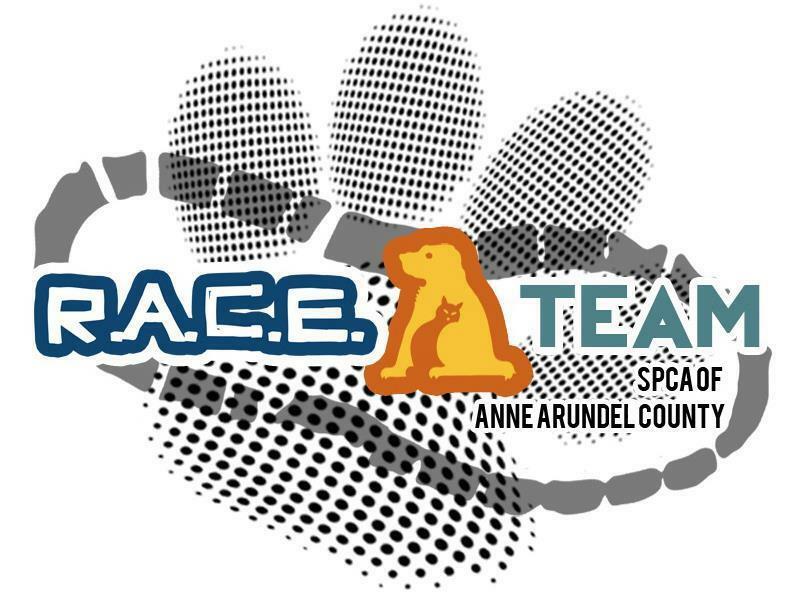 In March 2013, we began our SPCA Runner Assisted Canine Exercise (RACE) team. We now have a dedicated group of volunteers and runners that get together once a week (sometimes more in nice weather) to run our more energetic dogs in a nearby park. Our RACE team runners have been happier and adoption rates are up! Location: Anne Arundel County SPCA in Annapolis, MD. We are training for our new program! We found some volunteers that enjoy running and wanted to run with shelter dogs! So…we put it together! Two volunteers taking the lead in this program are Rebekah Hintzman(RUFF Academy Lead Trainer) and Abby Yinko(Running Captain)! The following organizations also list programs on their websites but were not available for contact when Miles and Mutts reached out to them. We are a volunteer group connecting shelter dogs with runners to give the dogs a break from shelter life and helping them become more adoptable dogs! 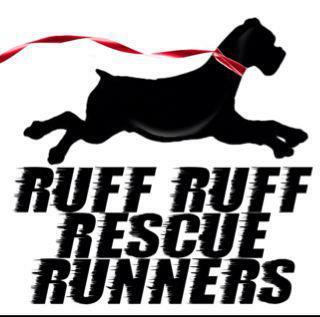 Rescue Runners is a running group that meets bi-monthly in Central Florida to run and exercise the adoptable dogs of Pet Rescue by Judy. Henry County Rescue Runners (Tennessee) is a group of runners and walkers working with the Henry County Sheriff’s Office Animal Shelter. Our purpose is to get adoptable dogs out of the shelter for exercise and socialization, and to learn more about the dogs’ personalities outside of the shelter environment. Look for us at a park, trail, or race near you! Volunteer runners and walkers can stop by the shelter, check a dog out, and then follow either a half mile or mile loop behind the shelter. Paws in Motion also organizes group outings periodically, such as to nearby Green Lakes State Park. 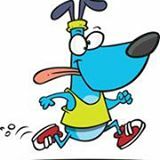 Their “Kennel to 5K” to encourages more regularity with our runners, but also to help motivate some walkers to transition to running the dogs! 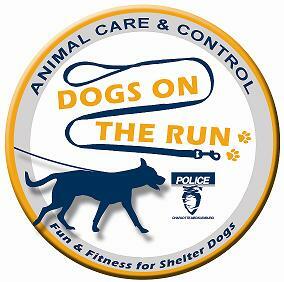 Do you know of an organization that has a running/jogging program for shelter dogs? Leave a comment or e-mail milesandmutts@gmail.com to be included. Please share this post so we can build our list of established programs!